Our executives are regarded as leaders and innovators in their respective fields. With diverse skill-sets and interests, they provide thought provoking insights and challenge the status quo in the industry to drive innovation, change, pioneer new norms and champion conversations around SMART cities, asset optimisation & built-form innovation – as well as diversity, leadership & collaboration. Our leaders are naturals as keynote speakers, panelists, event hosts, interviewees and provide compelling content for media platforms and presentations. Driven by innovation and finding ‘better, smarter ways.’ Under Emma's leadership, Hendry continues to lead the built-form advisory industry with innovative solutions and new technology.,championing collaborative, solution-driven operations backed by the latest in innovative technologies. Read more from Emma on topics such as Innovation, Diversity and Leadership. With a double bachelor’s degree in Commerce and Economics, Emma has held executive finance and operations roles within Hendry. During her transition to CEO, Emma commenced a Masters-level Diploma in Financial Strategy at Said Oxford Business School, Oxford. She graduated with an Executive MBA with distinction. Under her leadership Hendry continues to lead the built-form advisory industry with innovative solutions and new technology. Championing collaborative, solution-driven operationshas led Emma to implement projects and partnerships with universities, research institutions and other commercial entities. 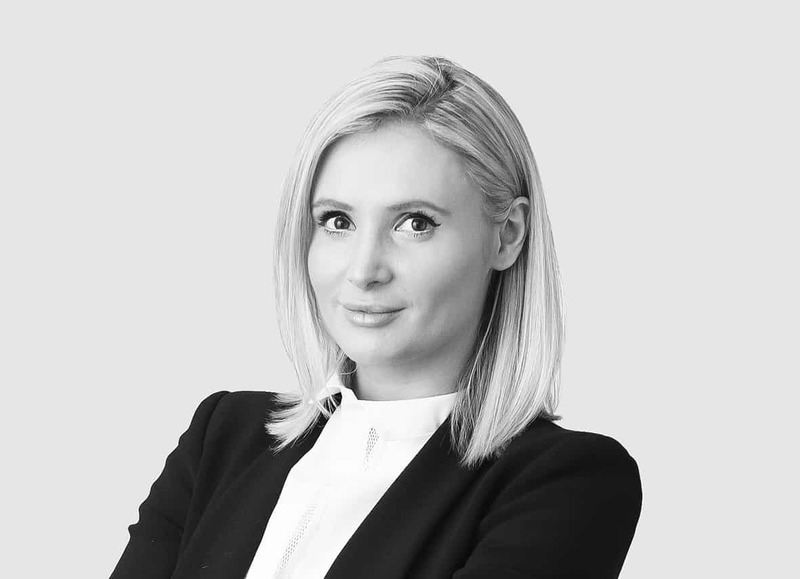 As CEO Emma has achieved recognition of Hendry, in 2018 Ranking in the Prestigious AFR Most Innovative CompaniesList, as well as recently being named CEO Magazine Building & Construction Executive of the Year & Institute of Managers & Leaders Emerging Leader 2018 . As a female CEO in a male-dominated industry she is an active role-model, and passionate about promoting diversity, with a focus on supporting women to pursue leadership roles. Emma Hendry is an active keynote speaker. "In everything we do, we create smarter, safer more sustainable buildings, cities and communities for all." Speaking at the Optus My Business Awards 2018. "Intelligence comes from what we do with the technology, not the technology itself, It must be applied with a purpose." Speaking to the Property Council of Australia's "Girls in Property" event. "It is important more than ever, to take the teachings of our history, and forge a new model for leadership and management that will inspire a new generation of leaders and invoke progress and aspiration." " It is imperative to understand, when we are facing these problems, how our resources are being stretched and demanded… to act in a more intelligent and interconnected manner, so that we may optimise our current wealth of resources and enable the formation of better plans for the future." Craig has a wealth of knowledge that has developed during his career, starting with an industrial maintenance background before progressing through to senior management roles. Craig has a proven record in significant business transformation and portfolio management across local, state, national and Australia / New Zealand portfolios. He has been employed, or managed contracts in roles across a diverse portfolio of sectors including PPPs, Industrial, Commercial, Aviation, Research, Health, Infrastructure, Retail, Justice / Correctional Institutes and Local Government. Craig provides engaging and informative commentary in facilitating and participating on panel discussions. Craig areas of expertise for discussion are; management and leadership, Facilities Management – Compliance and Regulations, and Operations of the Future – How tech plays into the role of an Operations Manager today. Nathan has been involved in the building industry since 1998. He has extensive experience in the compliance, maintenance and facility management sectors. His various roles include Building Surveyor, State Manager, Technical Services Manager, National Operations Manager and now General Manager – Safety Measures at Hendry. Nathan’s understanding of national and state based regulatory processes & extensive knowledge of the BCA, DDA, maintenance and installation standards, Building Act and Regulations allows him to conduct workshops and seminars on current industry best practice.